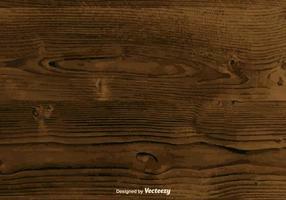 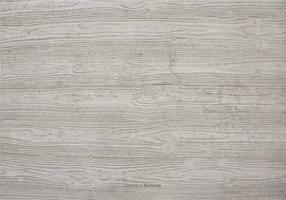 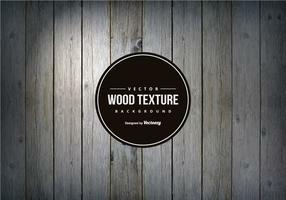 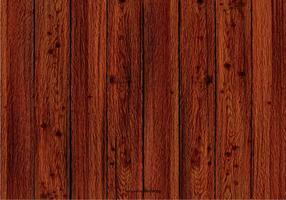 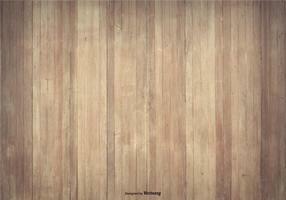 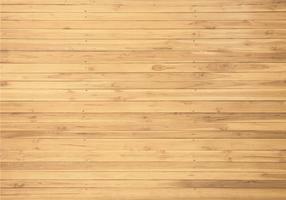 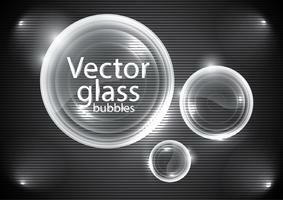 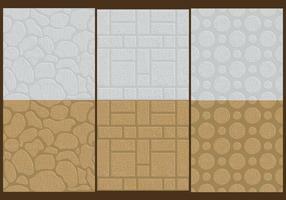 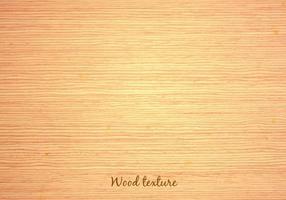 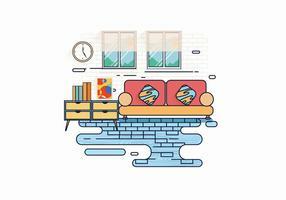 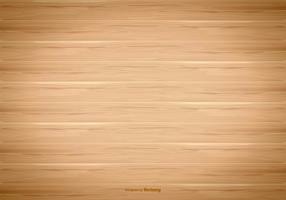 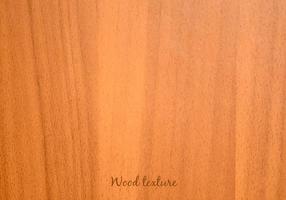 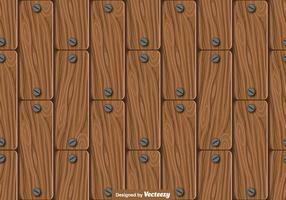 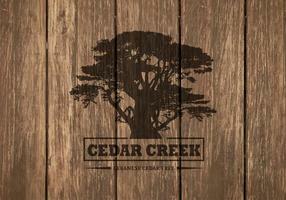 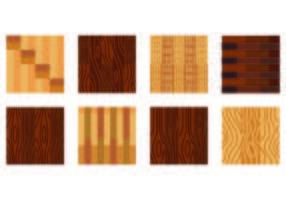 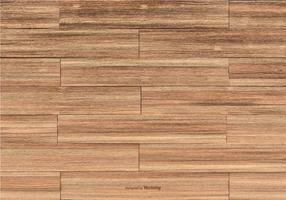 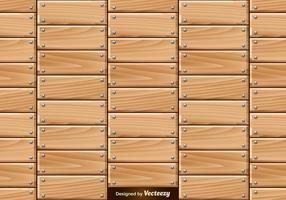 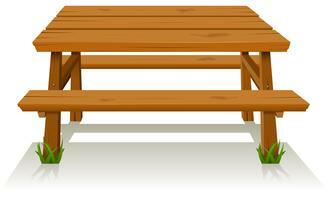 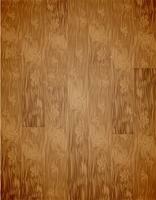 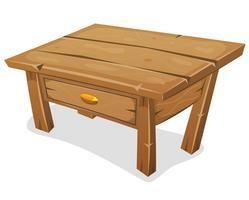 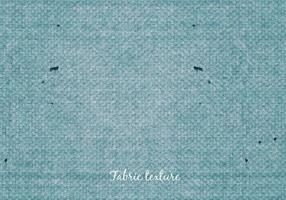 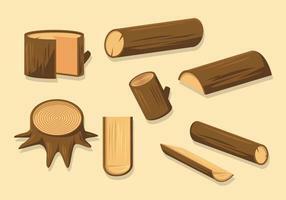 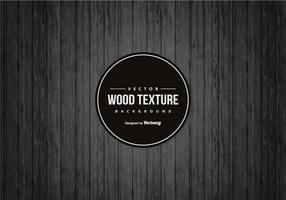 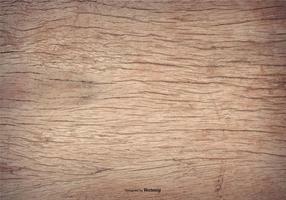 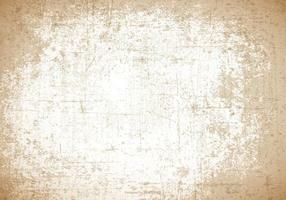 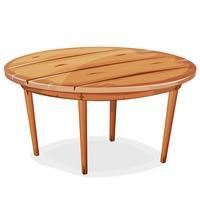 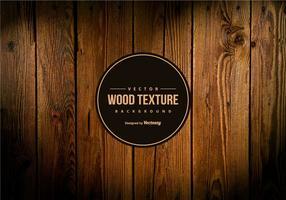 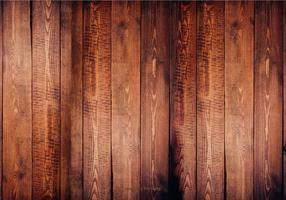 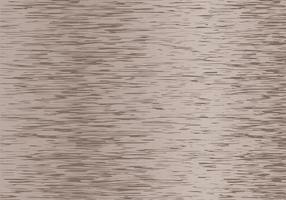 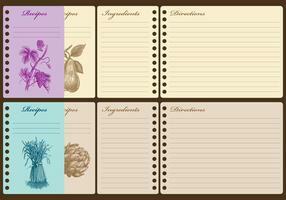 Vector wood texture background design. 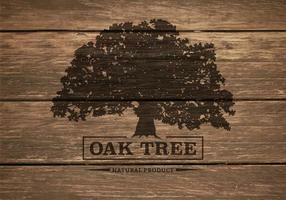 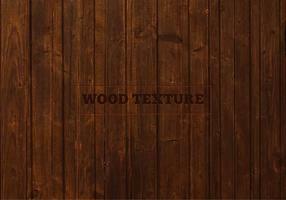 Natural dark vintage wooden illustration. 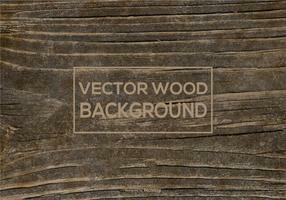 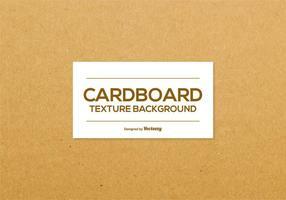 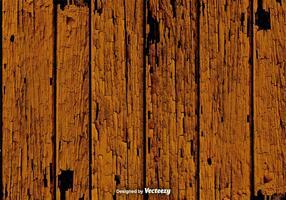 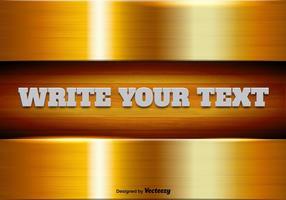 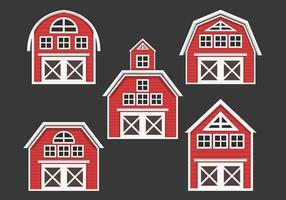 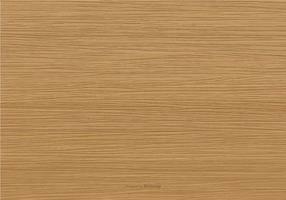 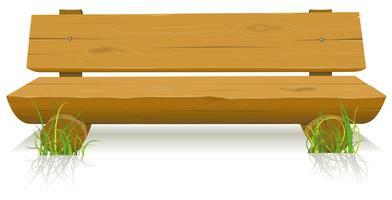 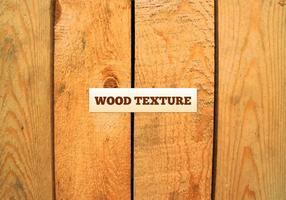 Vector color painted wood texture background design. 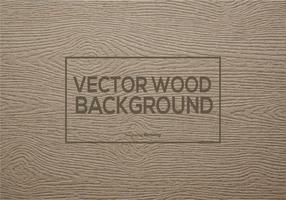 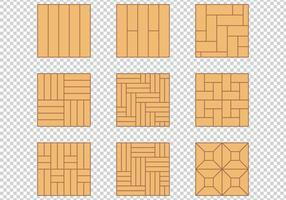 Graphic_165_Wood_03Vector wood texture background design. 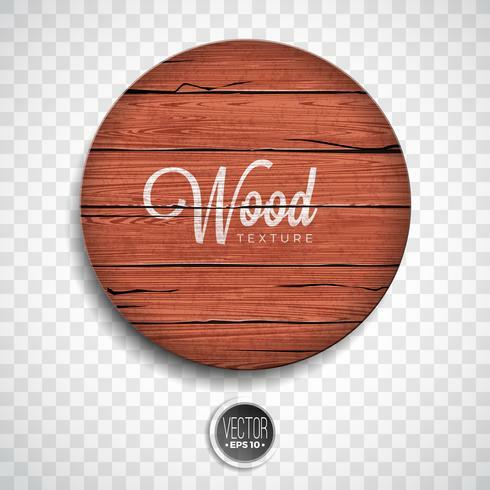 Natural dark vintage wooden illustration.